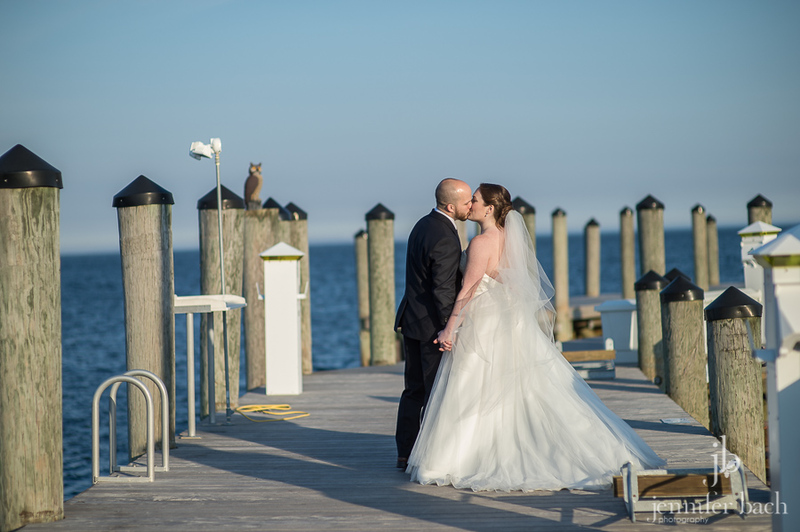 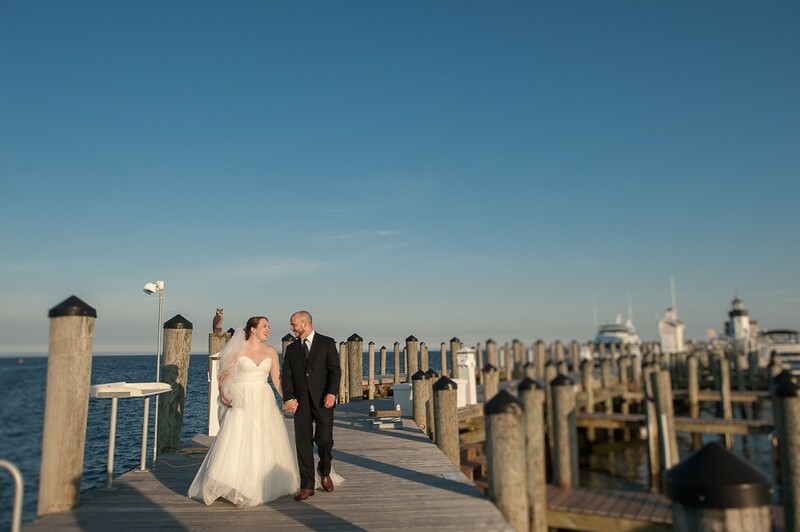 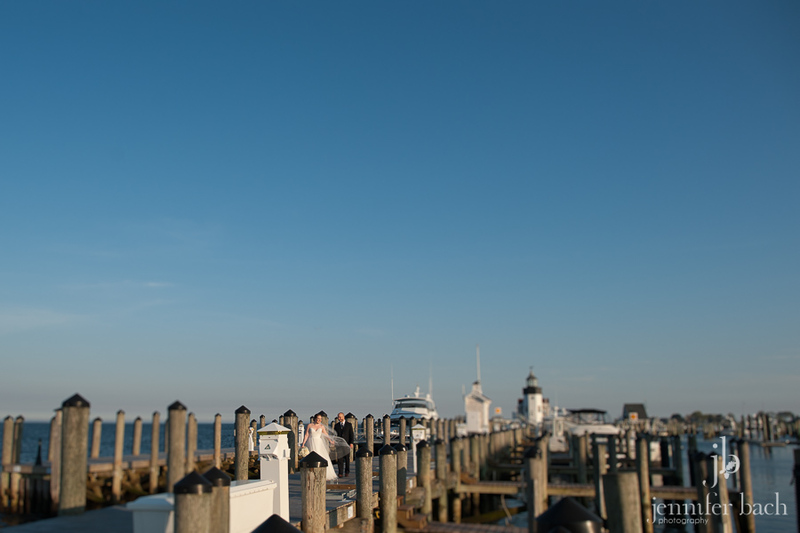 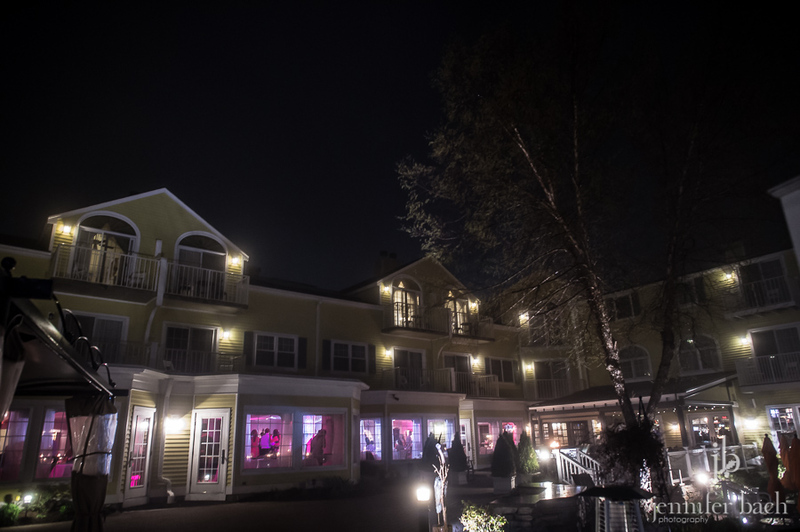 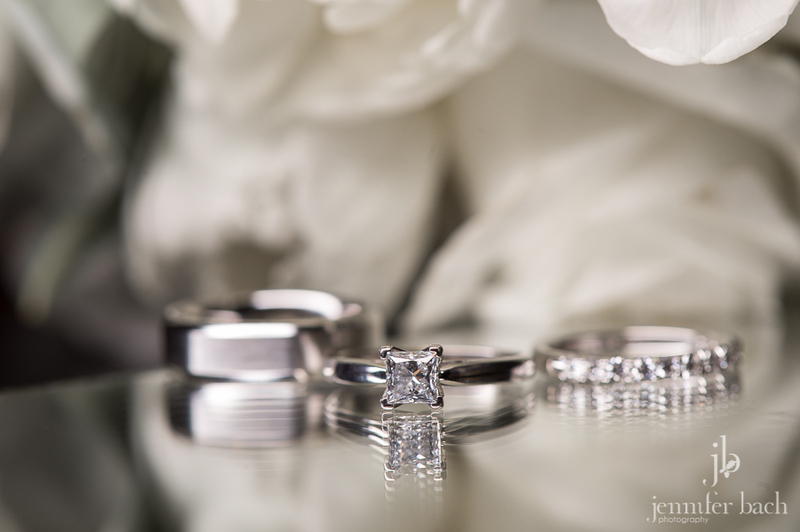 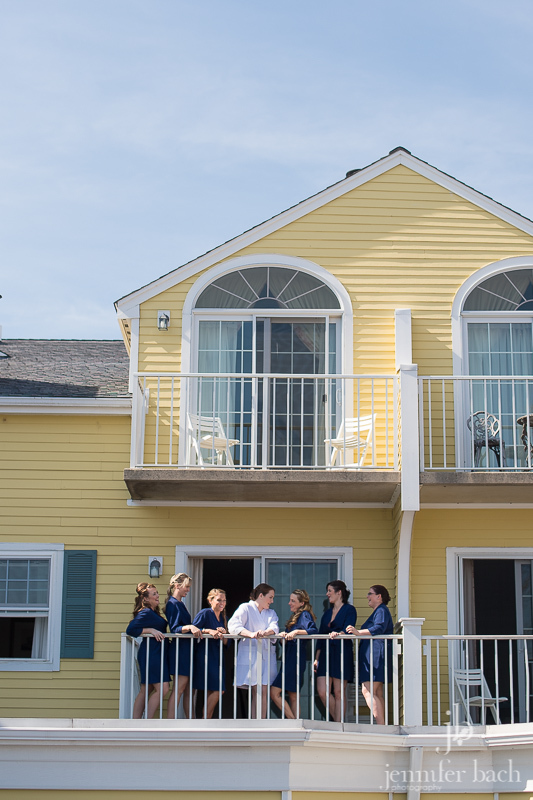 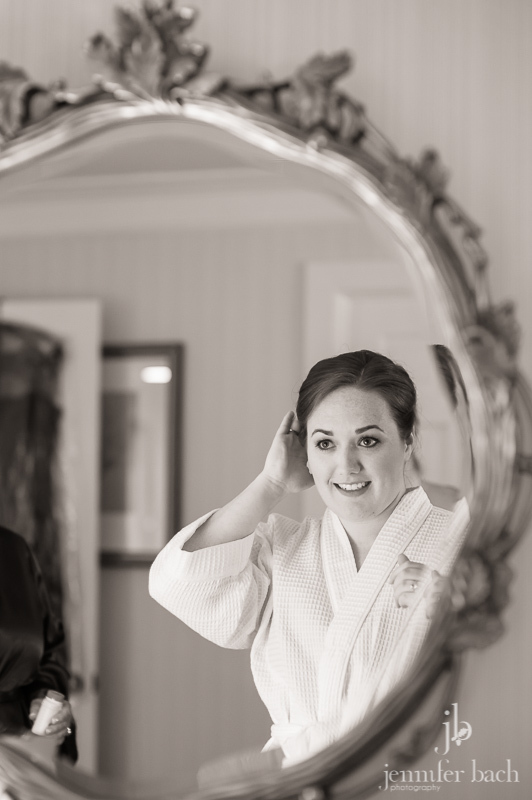 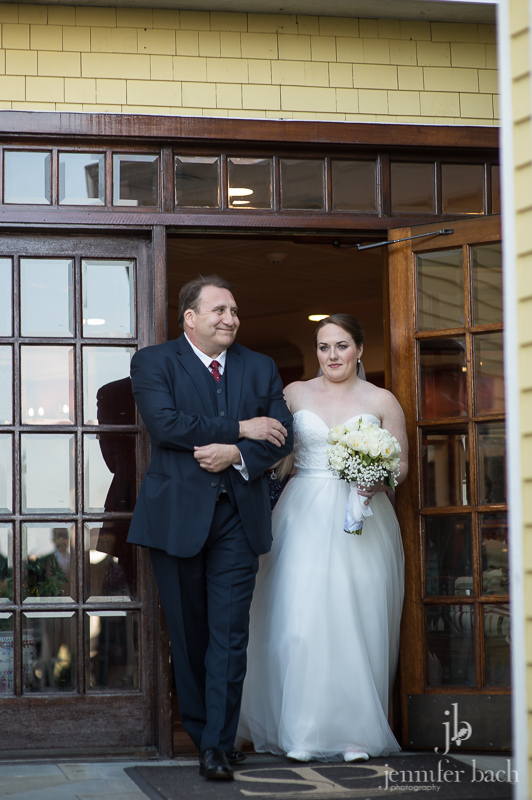 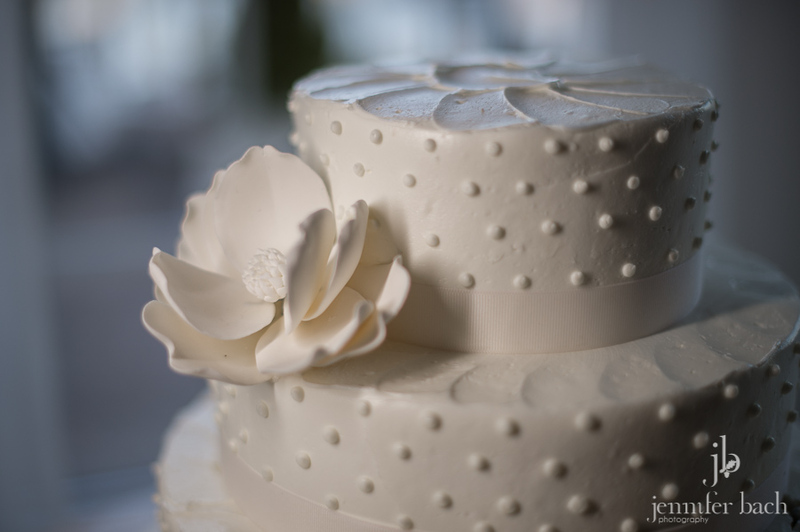 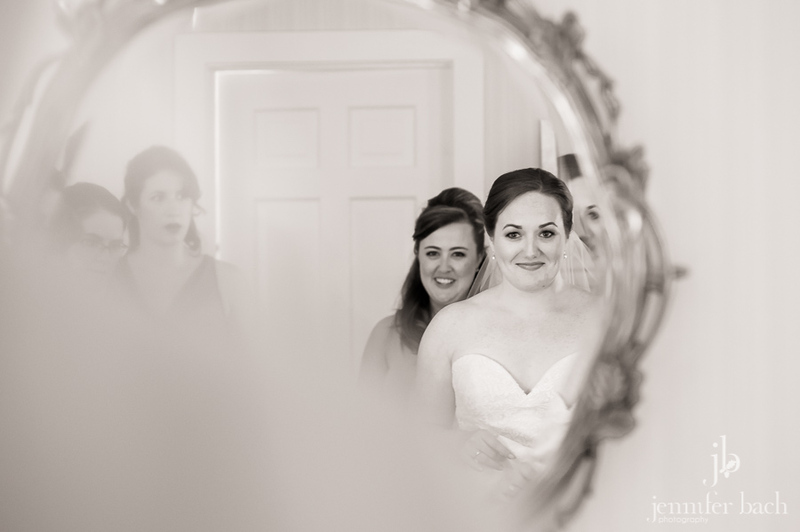 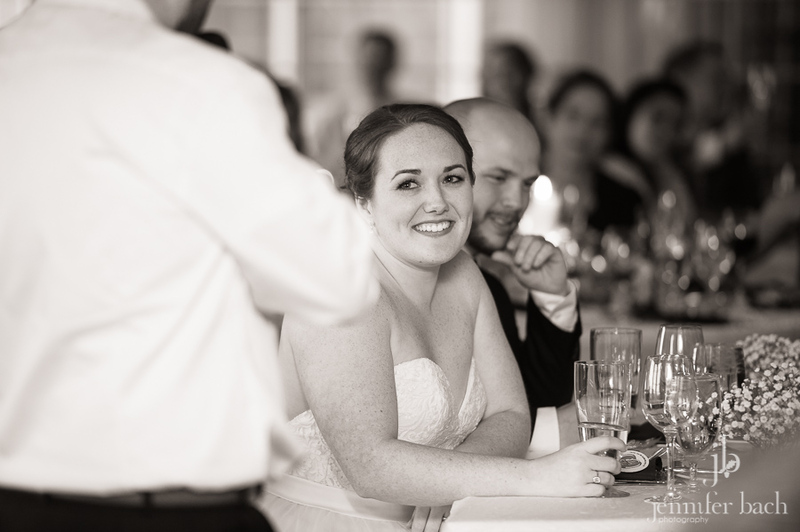 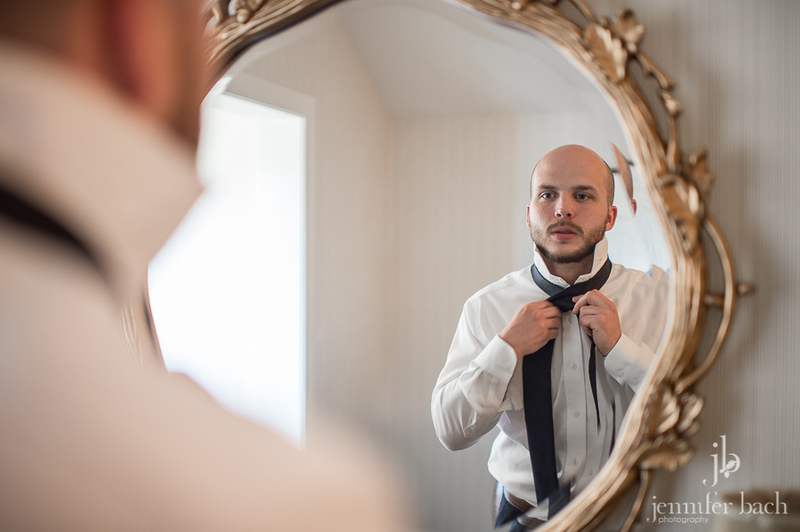 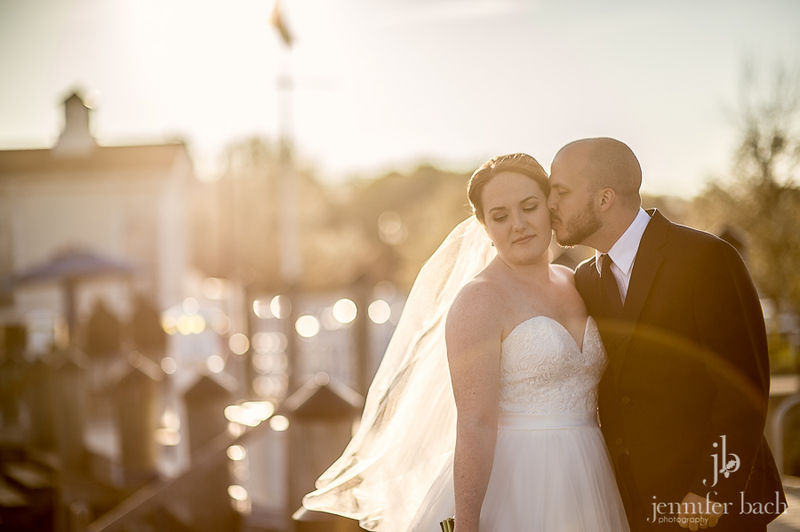 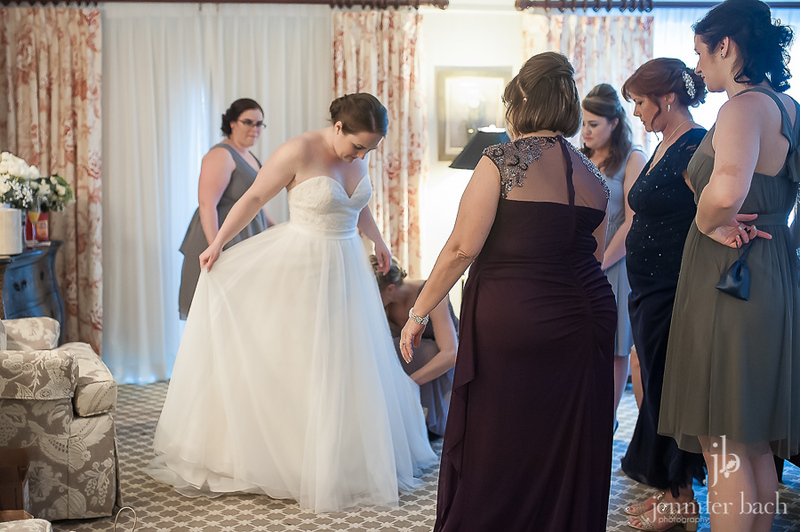 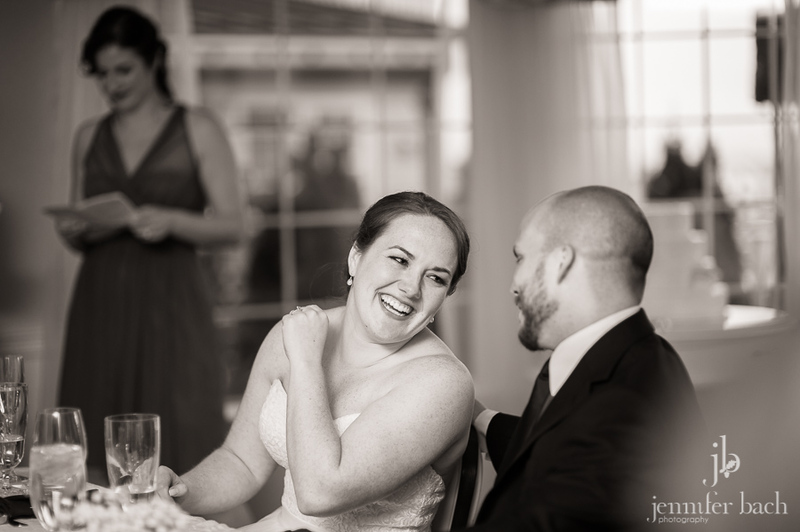 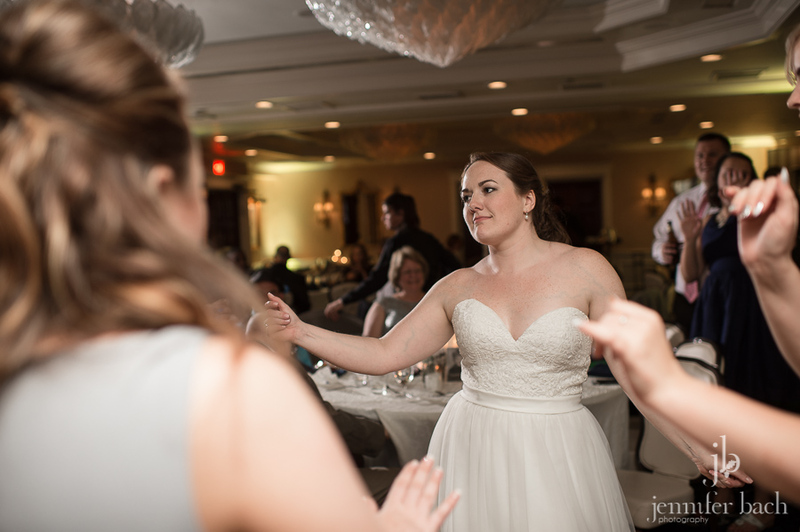 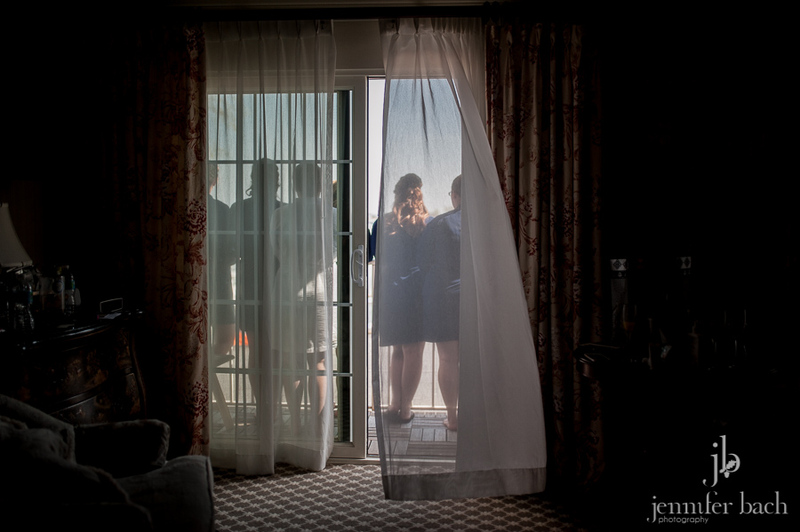 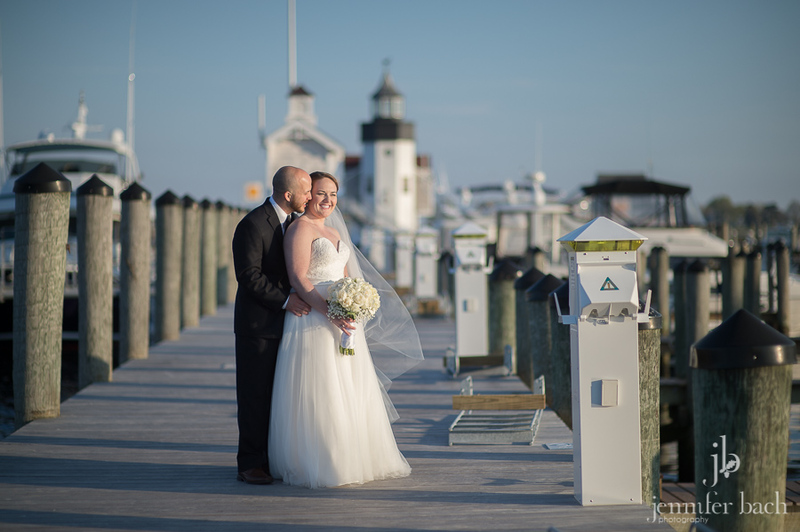 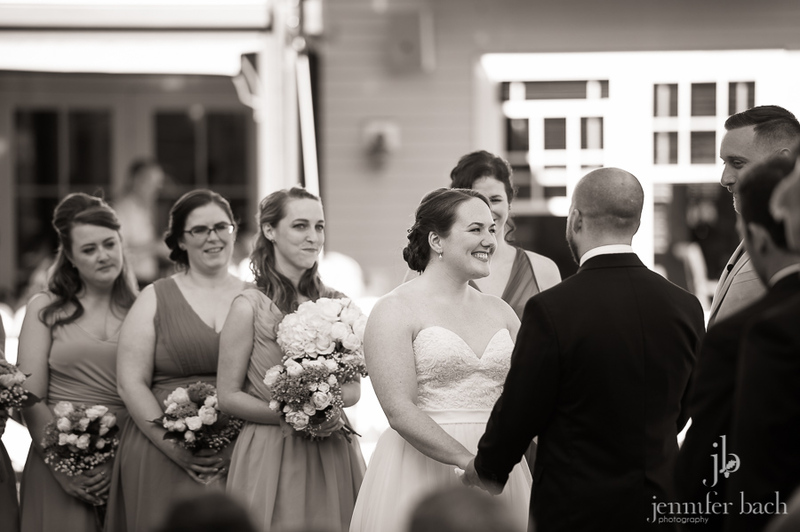 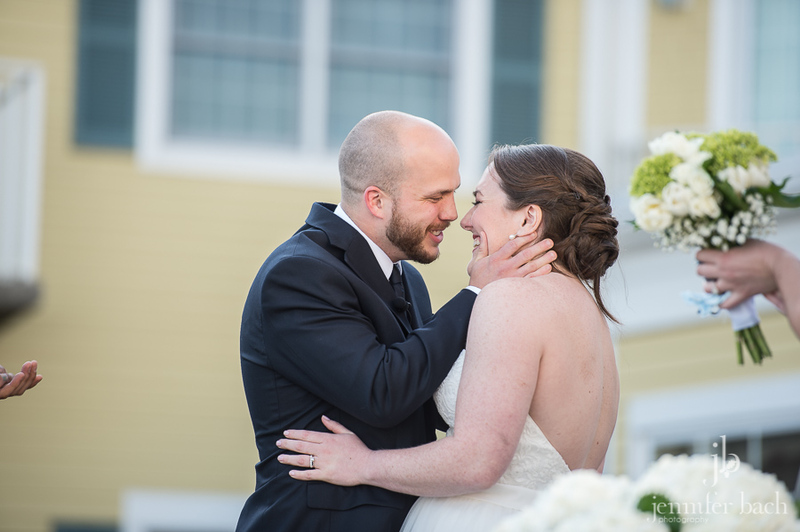 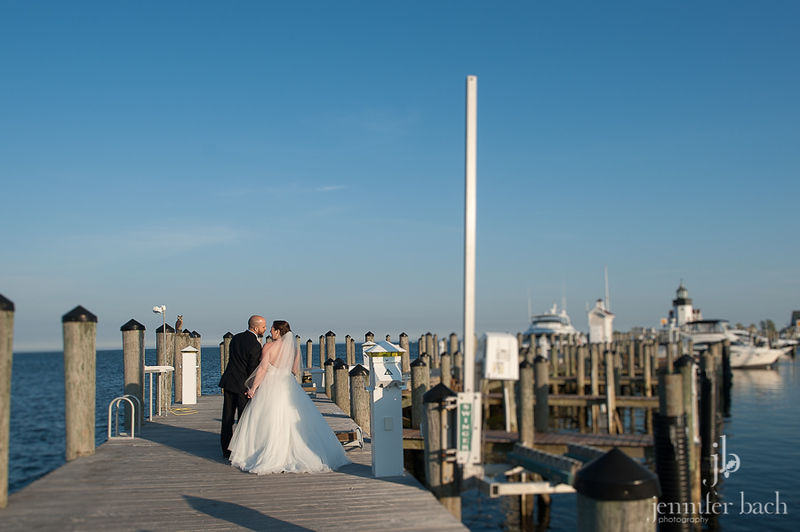 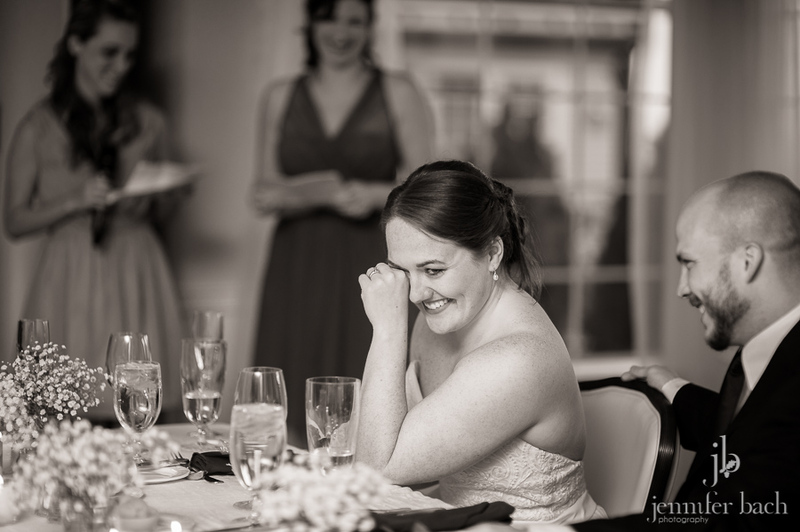 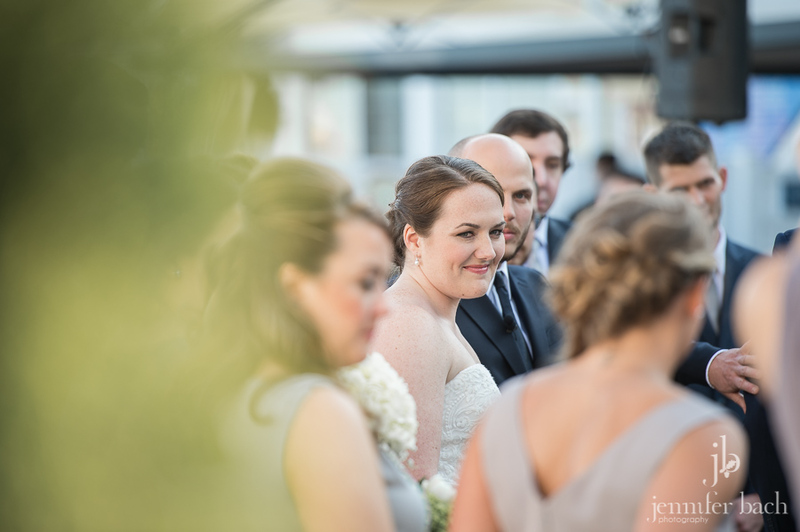 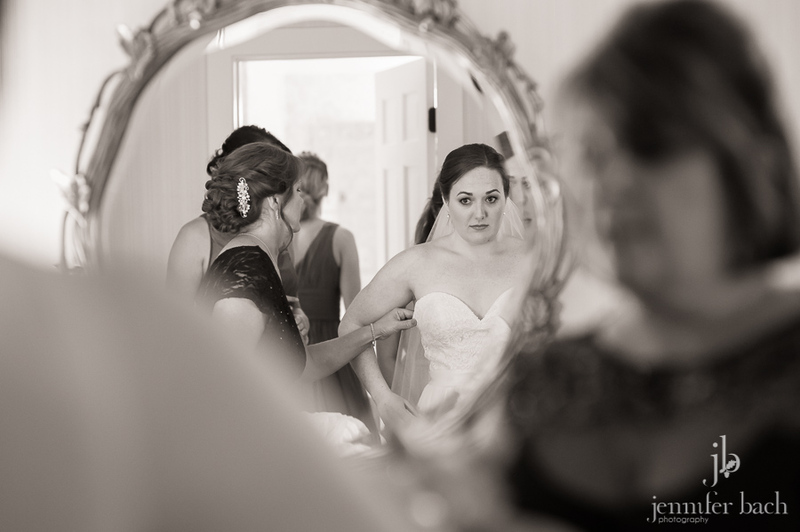 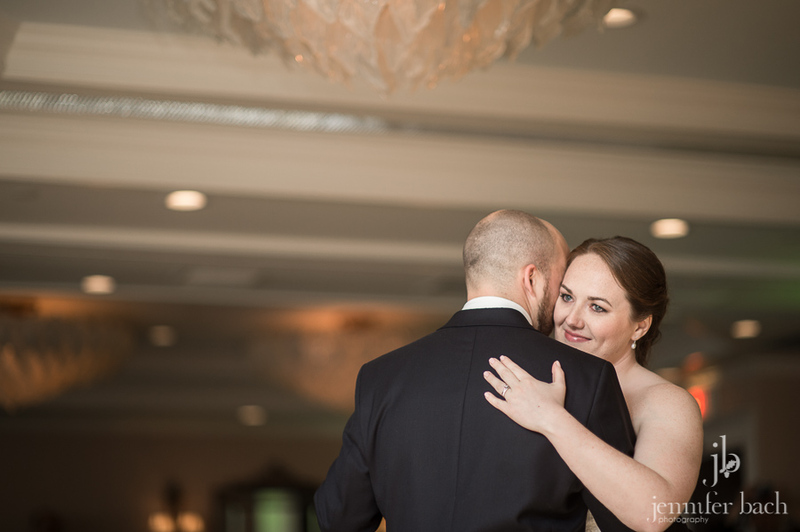 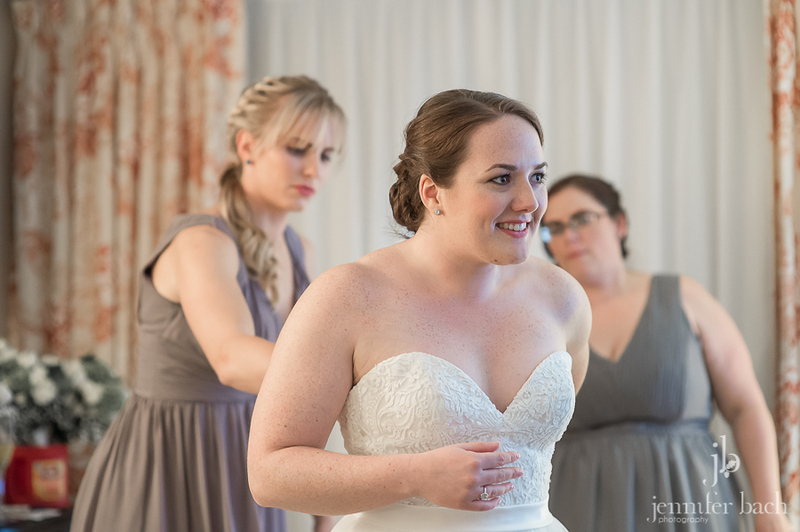 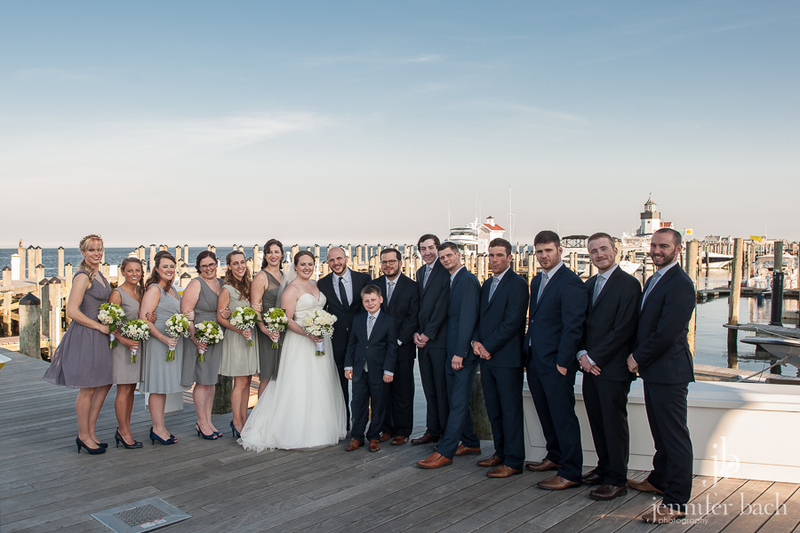 Last weekend, more than eight years after meeting, Jillian and Billy got married on a beautiful Spring day at the Saybrook Point Inn. 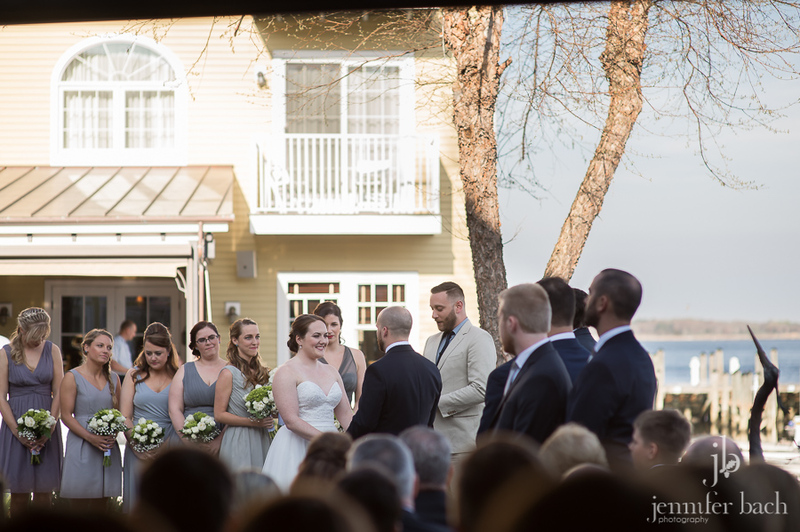 Surrounded by blue skies, sunshine, family and friends, they started the next phase of their lives together, as husband and wife. 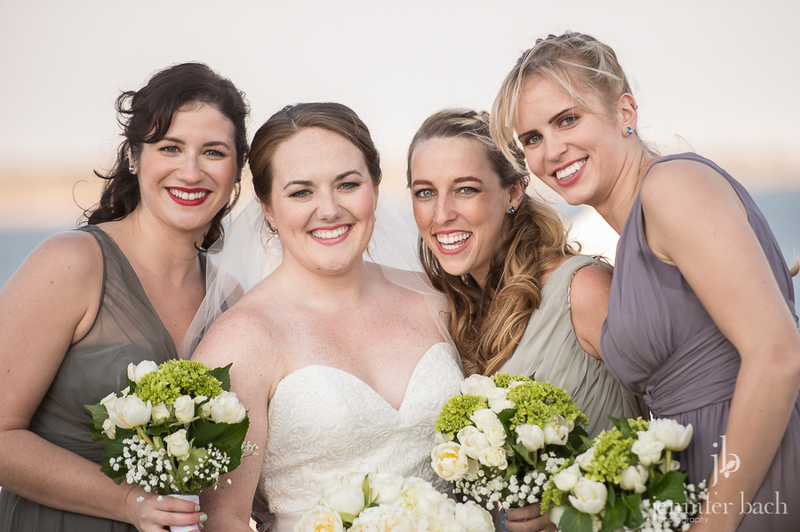 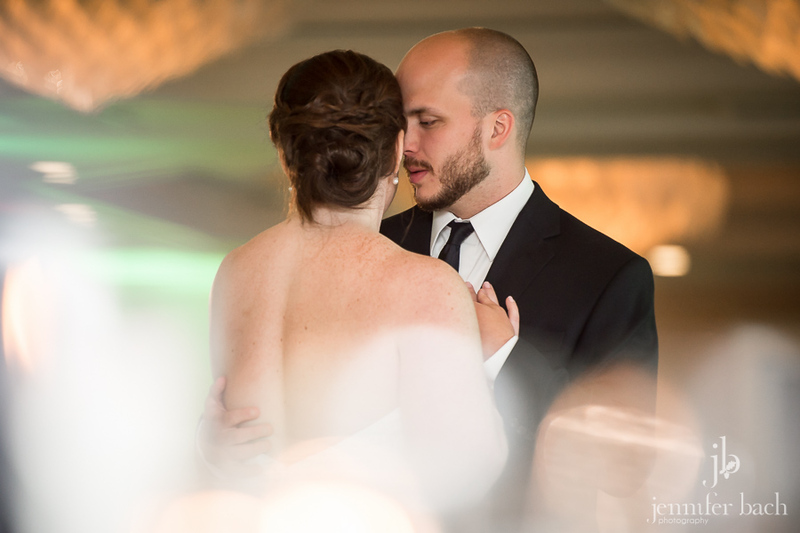 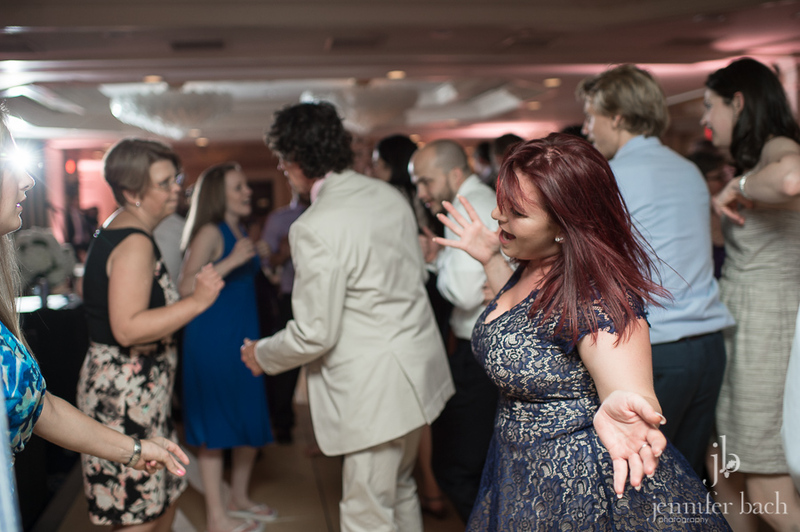 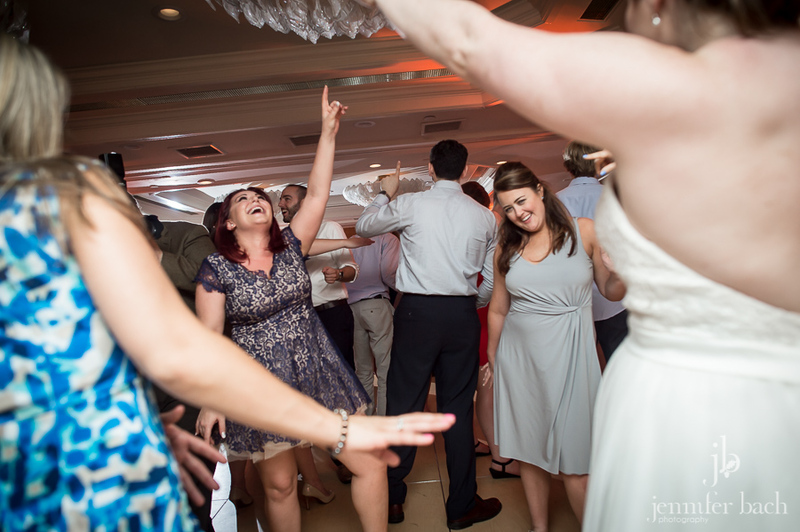 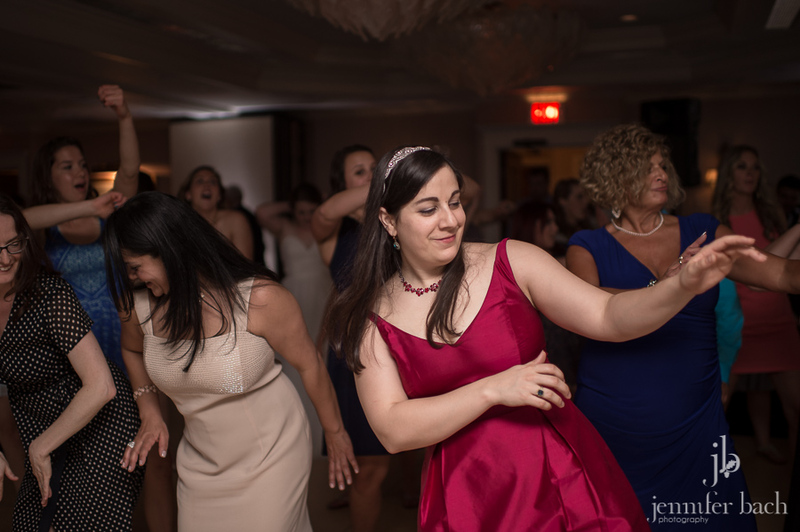 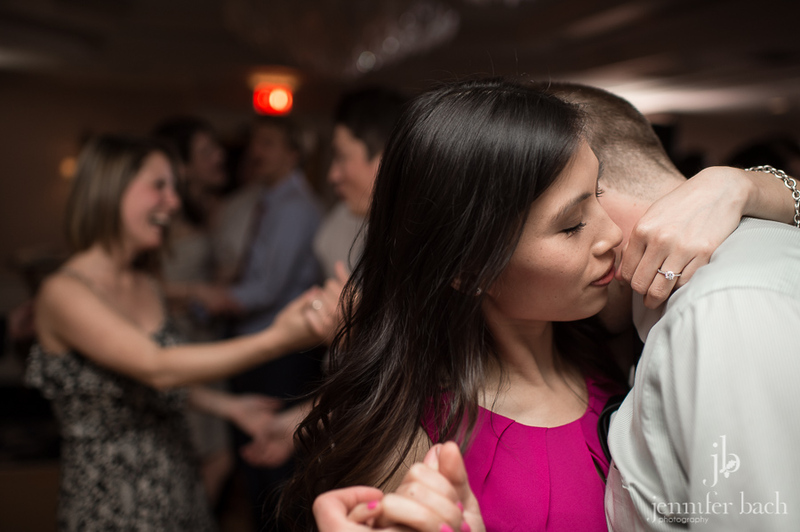 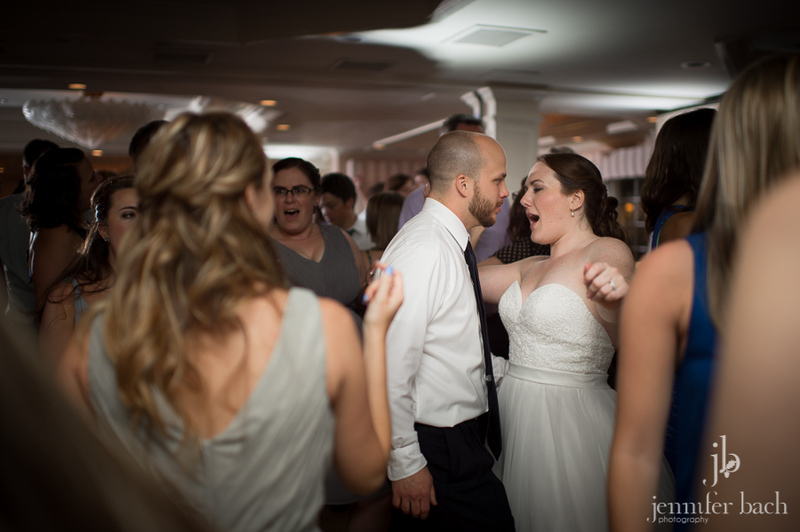 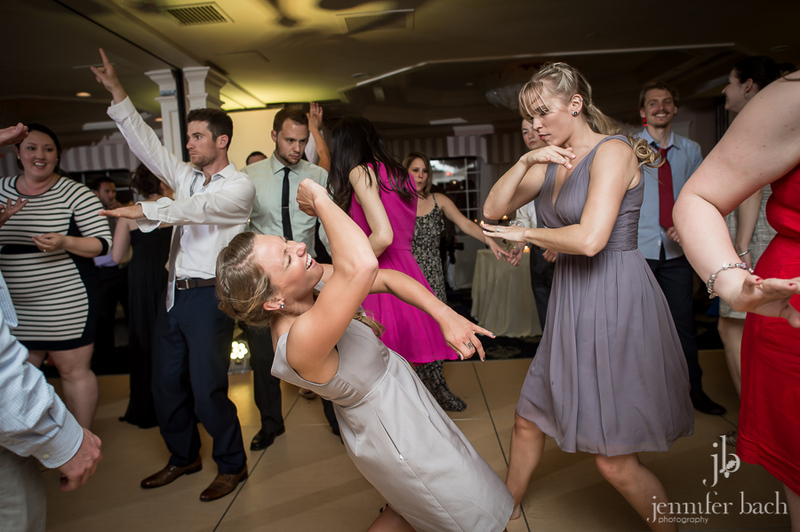 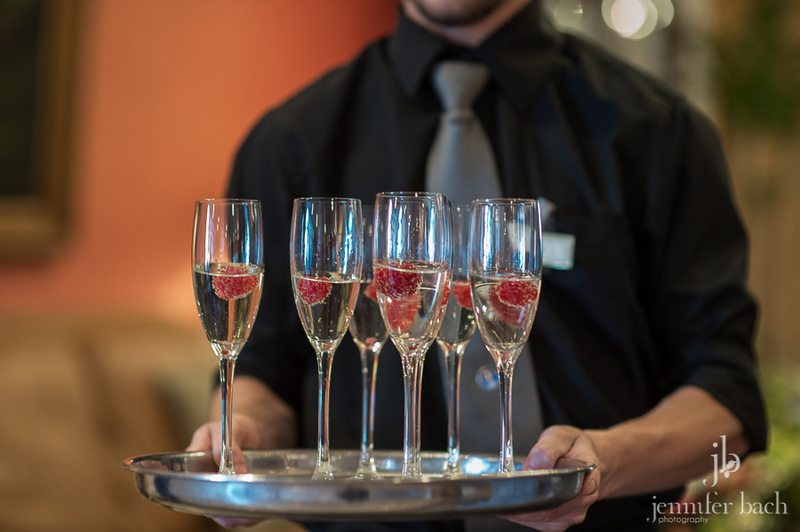 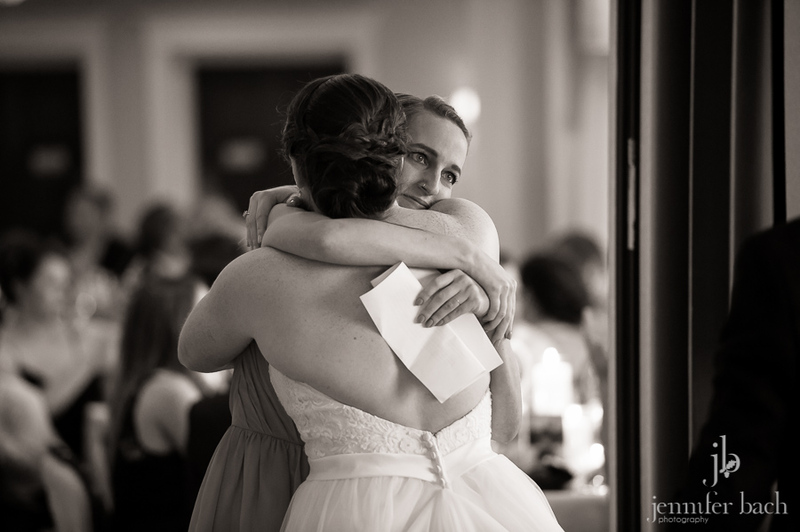 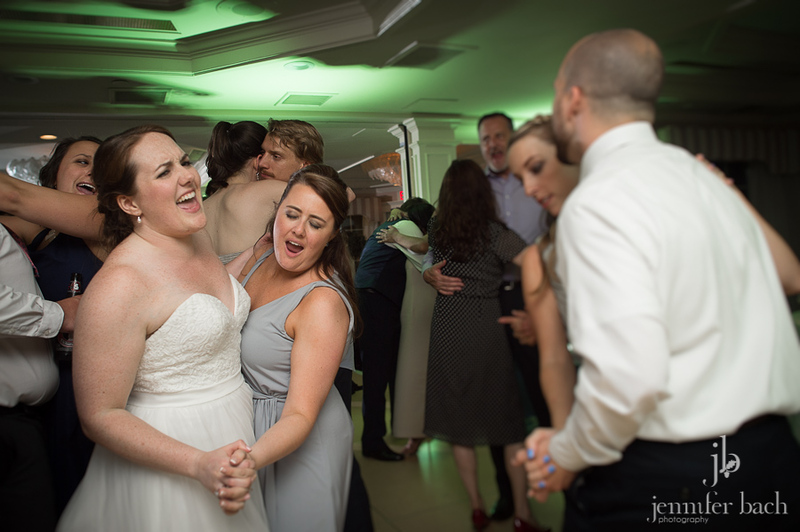 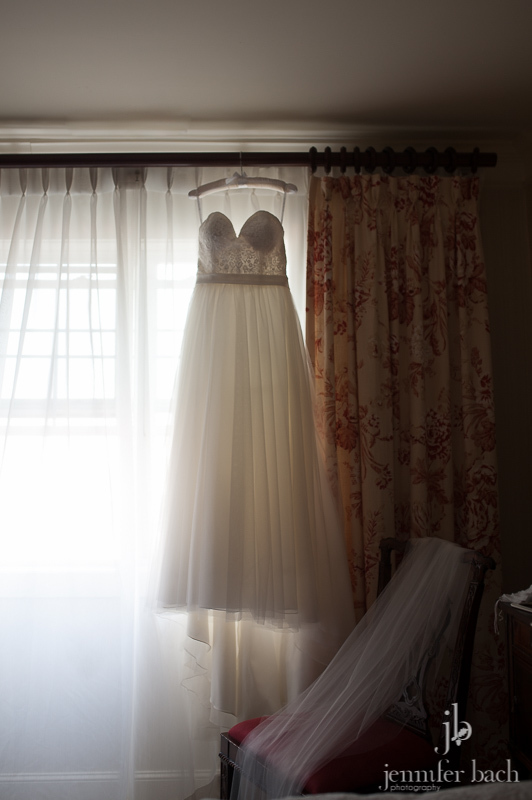 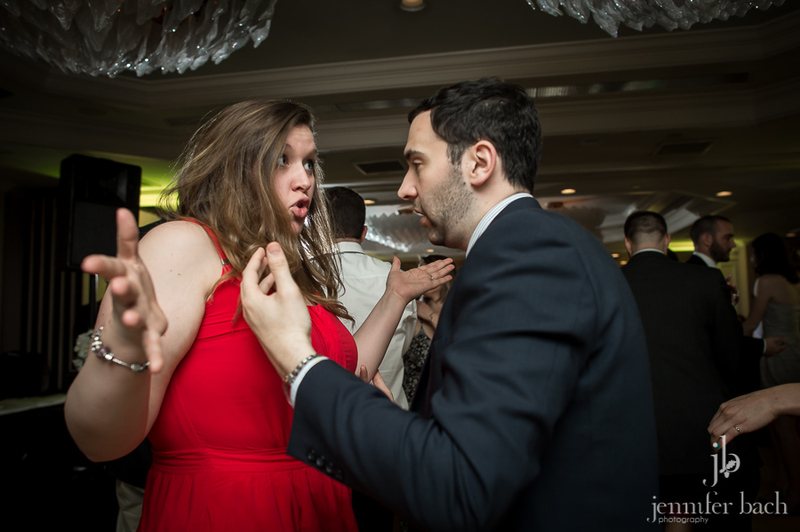 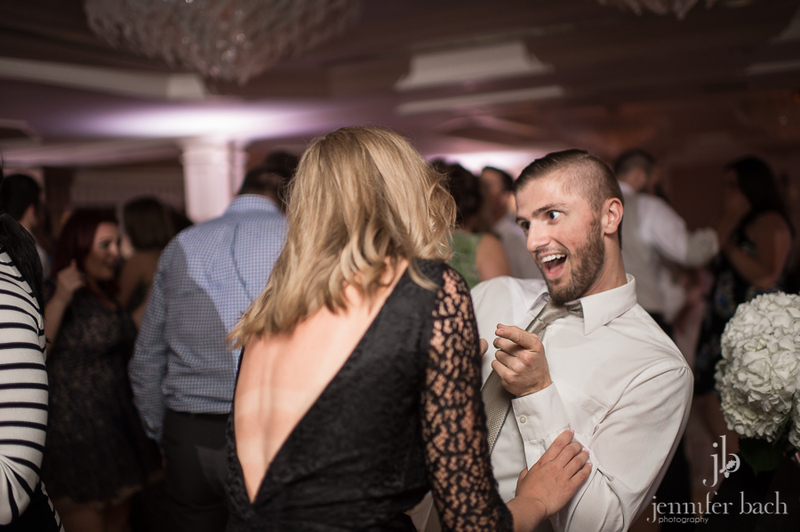 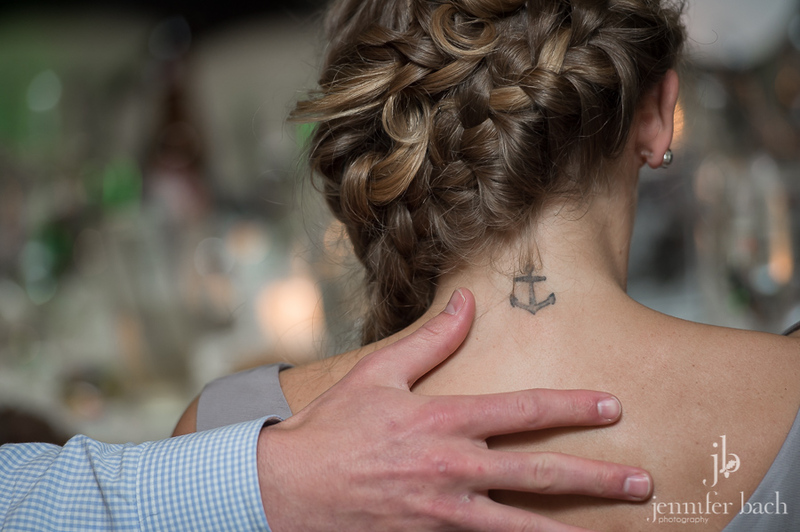 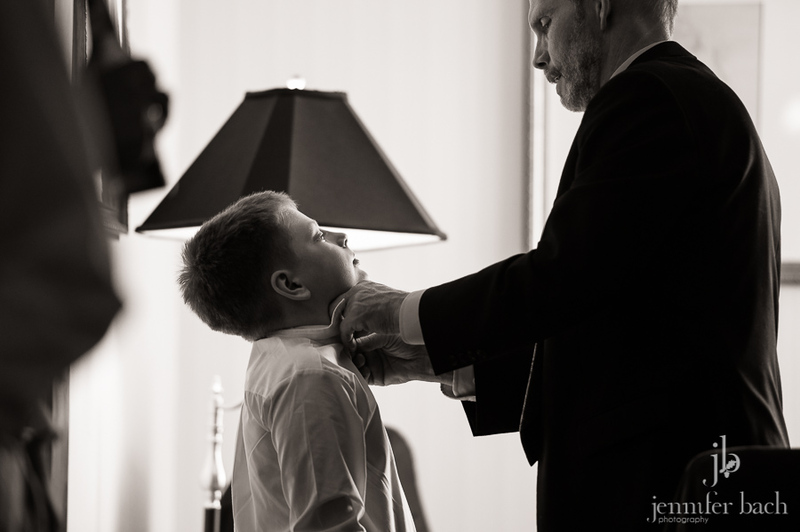 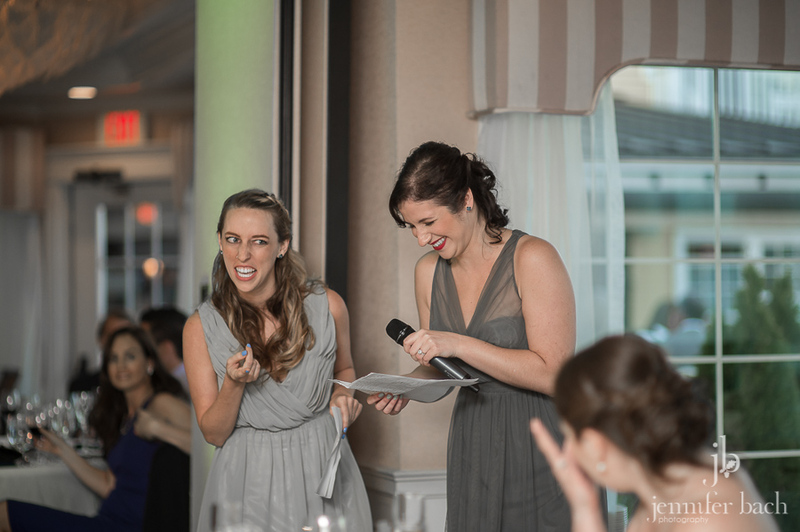 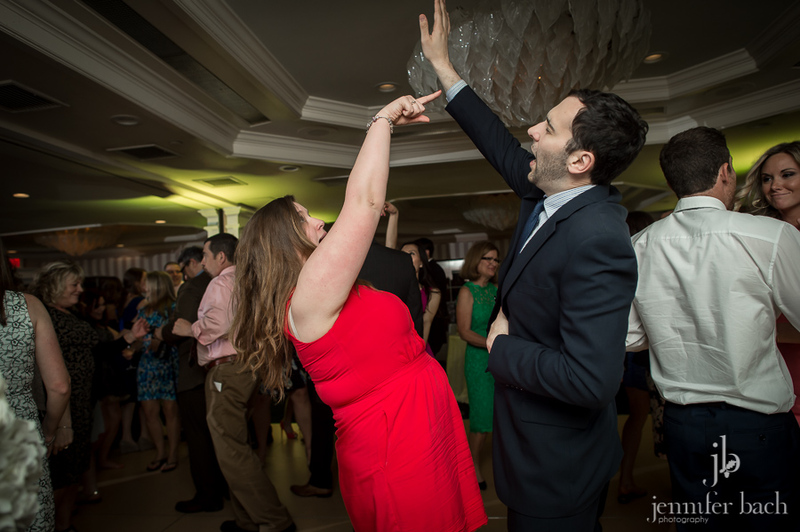 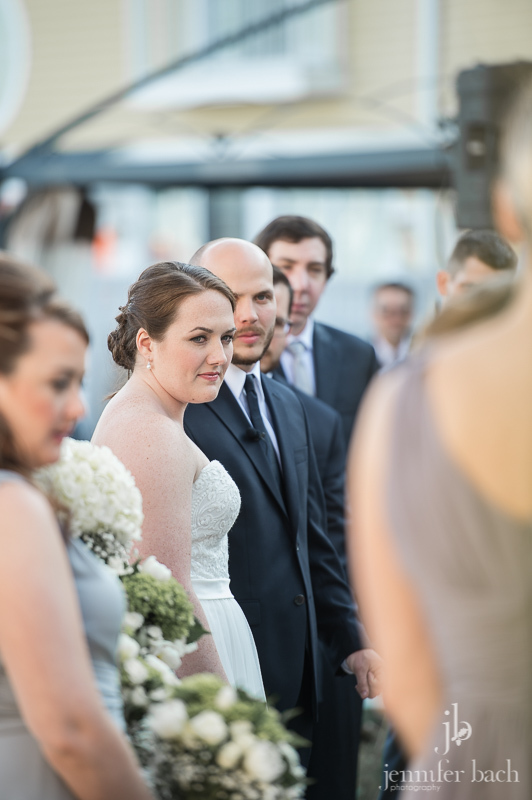 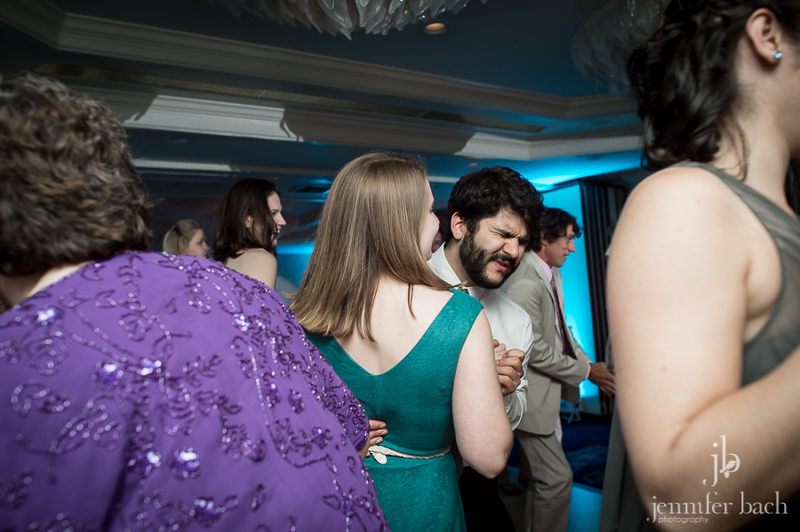 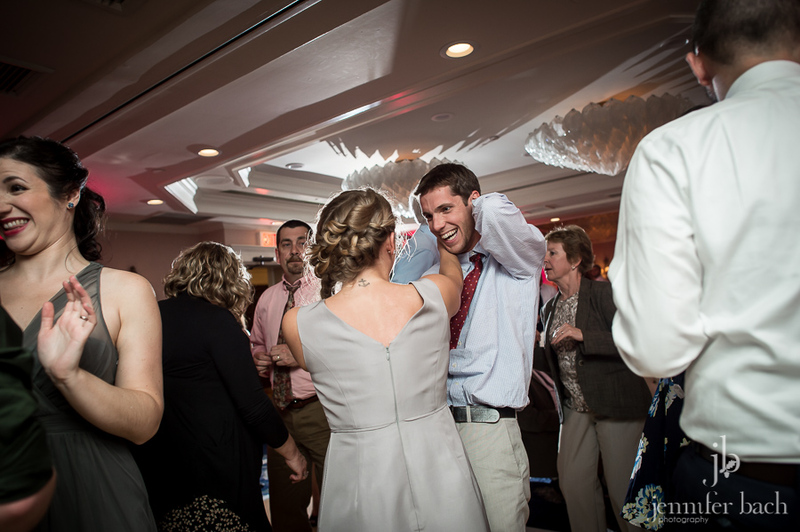 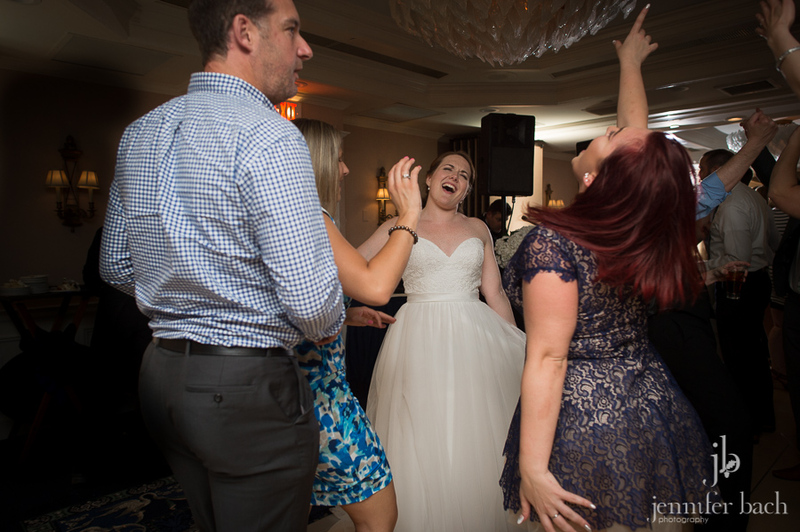 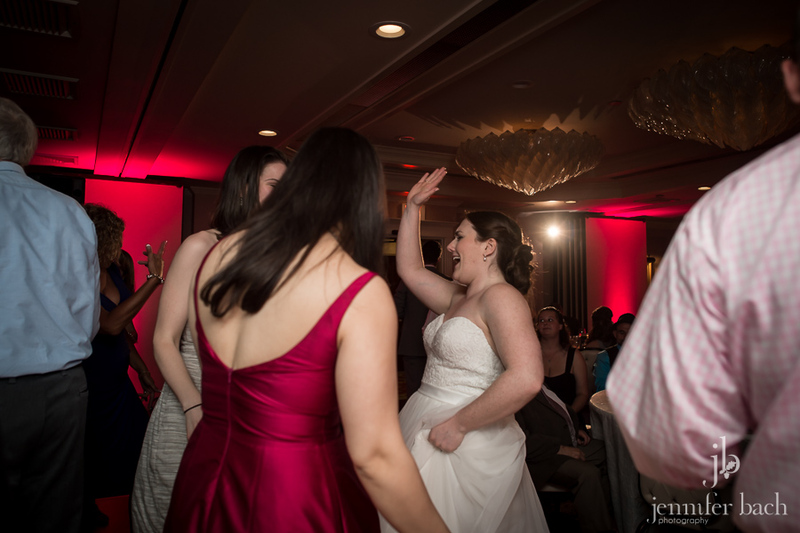 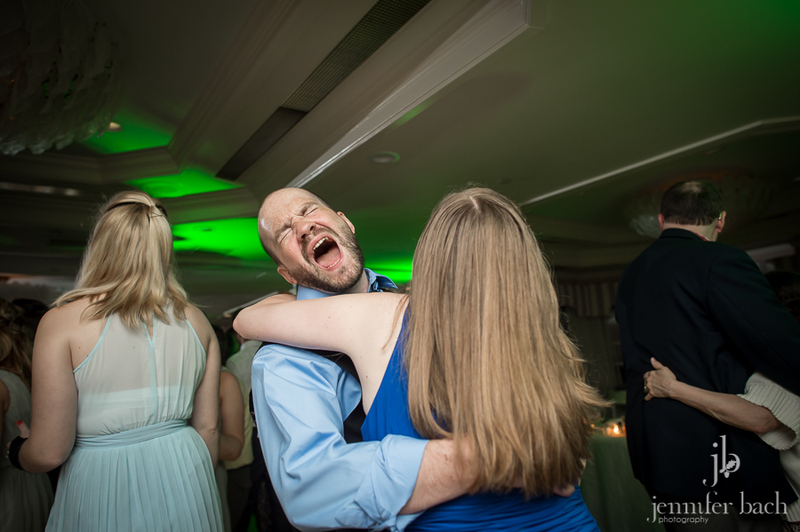 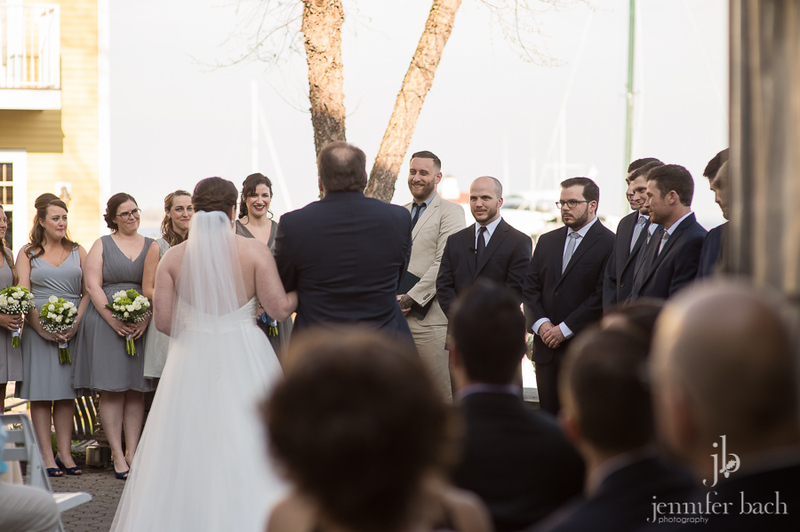 It began with a ceremony on the water, and ended with a crazy night on the dance floor! 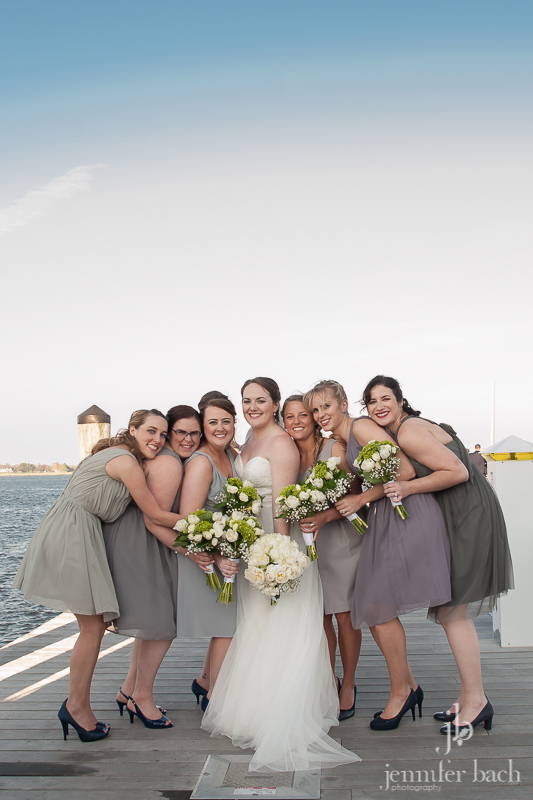 We had a great time getting to know them better, especially since we have several friends in common. 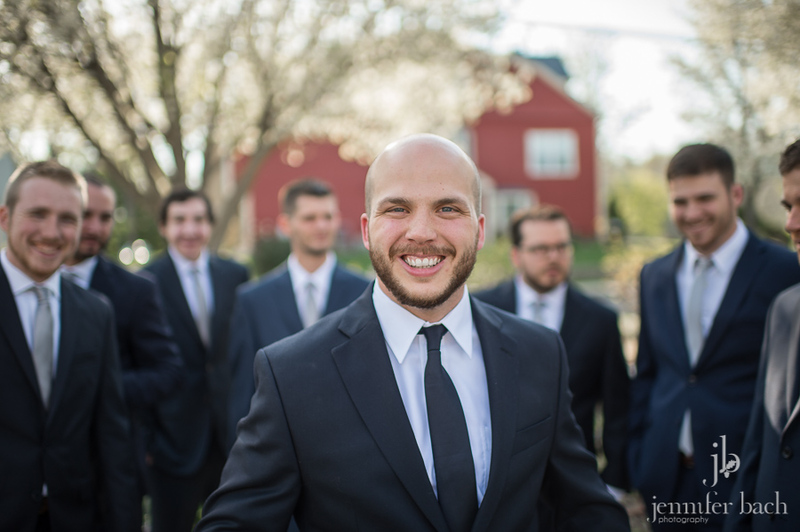 They are really fun, laid back and just easy to be around! 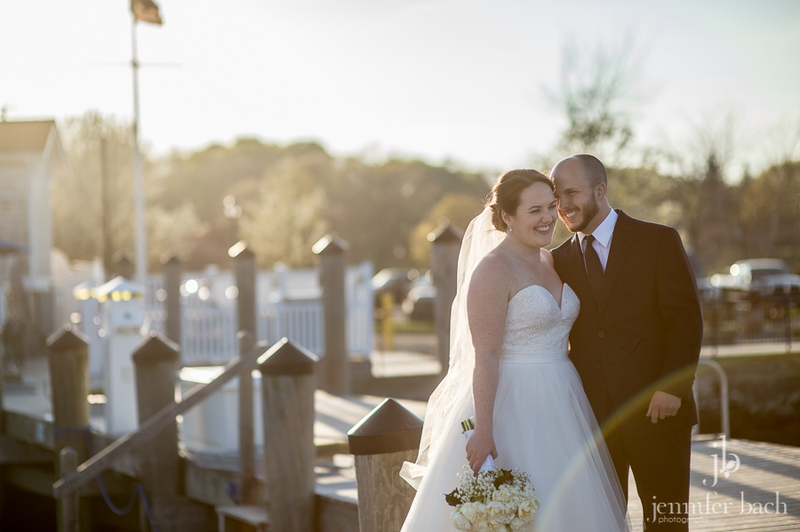 Jillian and Billy, thank you for choosing us to spend this day with you. 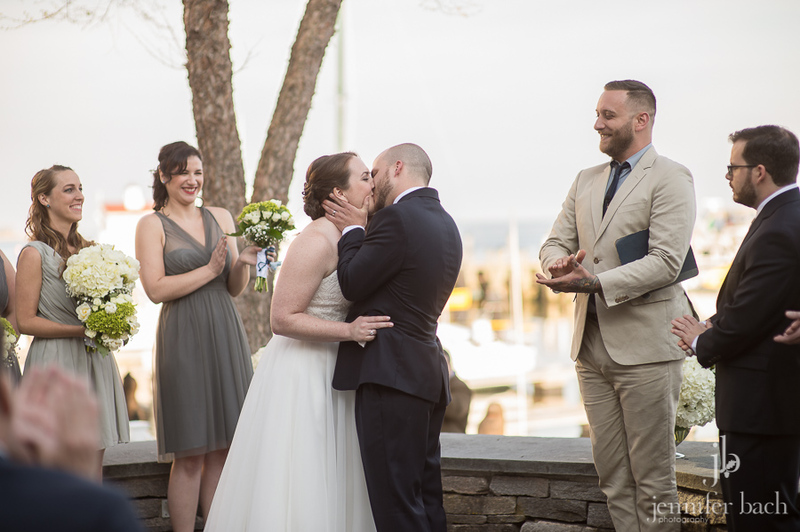 We know that you are going to have a long and happy life together!